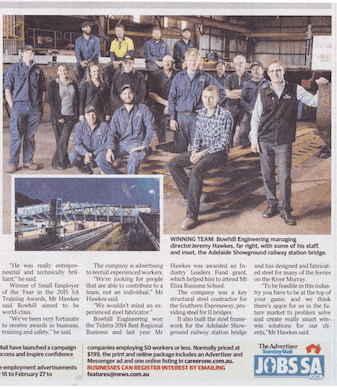 Daily Mail’s “Rising Stars” Feature for Managing Director. 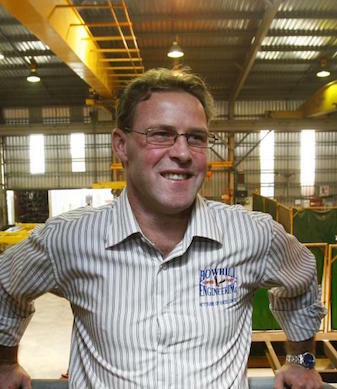 Jeremy Hawkes featured as a "Rising Star" in the 2005 segment by the Sunday Mail. 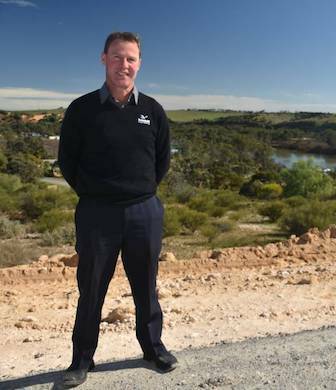 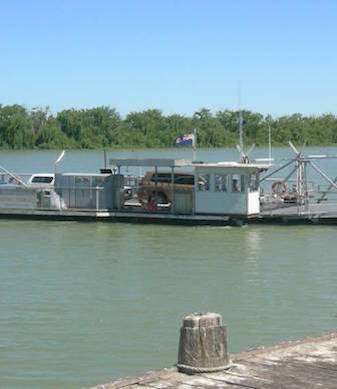 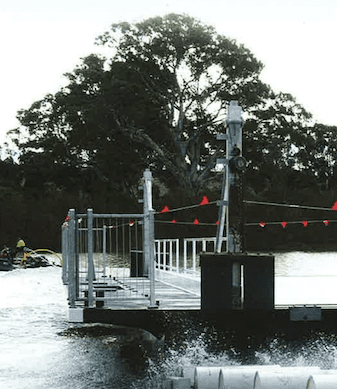 The Narrung crossing will soon be home to a new steel-hull ferries built by Bowhill Engineering. 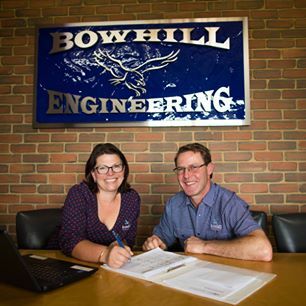 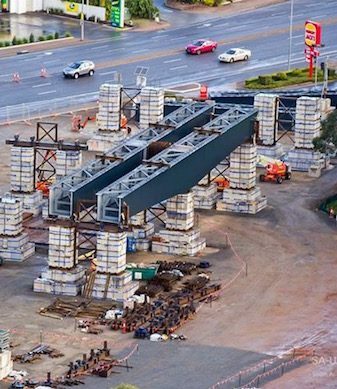 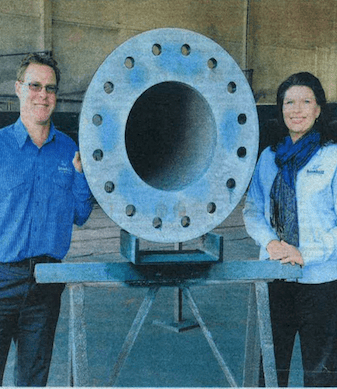 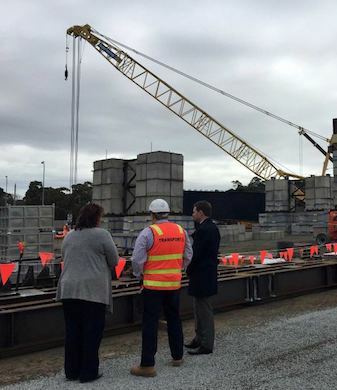 Bowhill Engineering featured in the 2016 Regions News Article Building a Framework for Success.